Towards the end of 2004 and after a career full of successes, with four World Championship crowns, 18 victories and 87 podiums in the World Championships, Marc Colomer decided to finally hang up his helmet and bring his career as a professional rider to an end. However the rider from Olot, a really passionate trial rider, has always maintained a strong relationship and close contact with the sport. This should have been the end of the line, but somehow, fourteen years later a miracle happened in Lourdes, which became the beginning of something new. 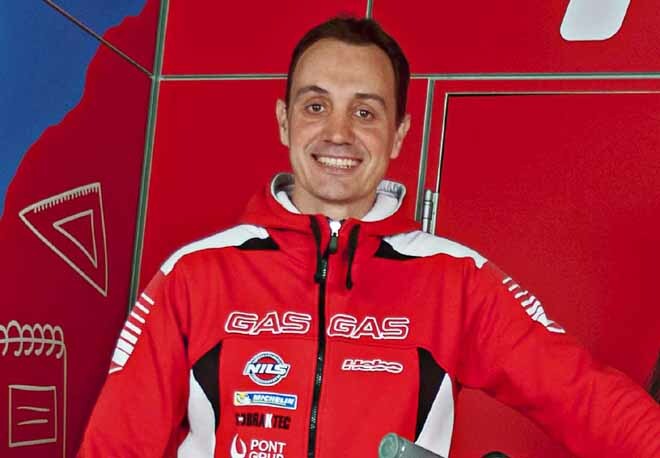 On 24th and 25th June, the person responsible for sport and development at Gas Gas is once again going to put his helmet on and wear the red kit of the company from Salt. 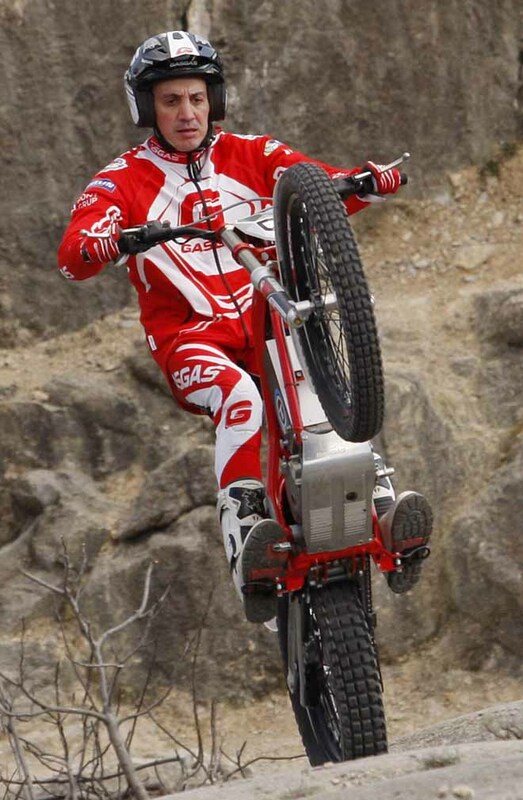 He is to compete in the French Trial GP, the very first event of the TrialE Cup, the new electric trial category. Marc Colomer is coming back to the World Championship! 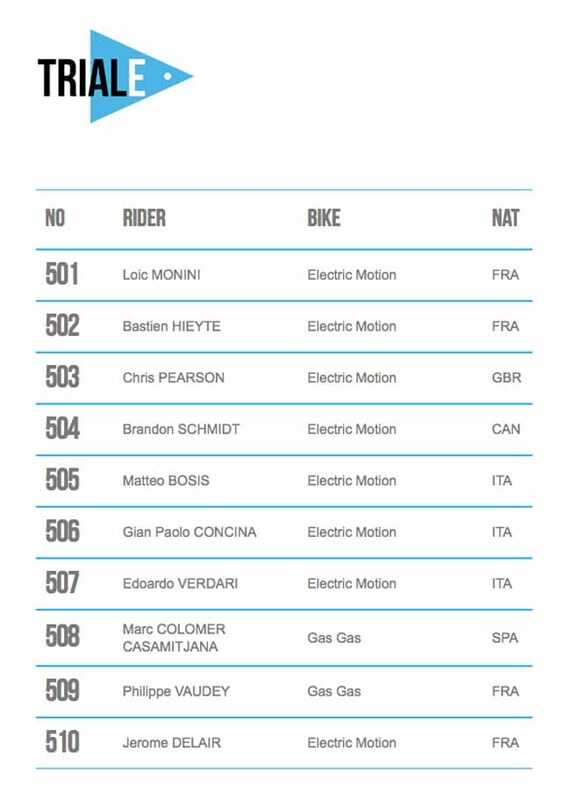 This was a surprise that was meant to be kept under wraps, but the publication of the list of riders registered in the World TrialE Championship gave away your return to the Championship in Lourdes. "We have been working on this prototype of an electric trial bike for some time now. The news that this year the first event in the World Championship for TrialE was to be held came along later. In fact, we had already presented this prototype in the Milan show in November last year”. You started as a part of the new Gas Gas trial sporting project at the time of the renewal of Gas Gas as a brand in 2016, after its union with Torrot... How did the idea of competing in the first ever event in the TrialE World Cup come about? “As the person responsible for the evolution of this bike and also it its test rider, we felt that there was nobody better to do this other than myself, as up to now I have been the only person testing and developing the bike. A race will give us more data than a hundred training sessions. We had to turn down the possibility of one of our official riders, because the race days coincided in all categories. And I’m telling you this because I retired fourteen years ago and I believe that the riders in our team right now have a higher level than I do. 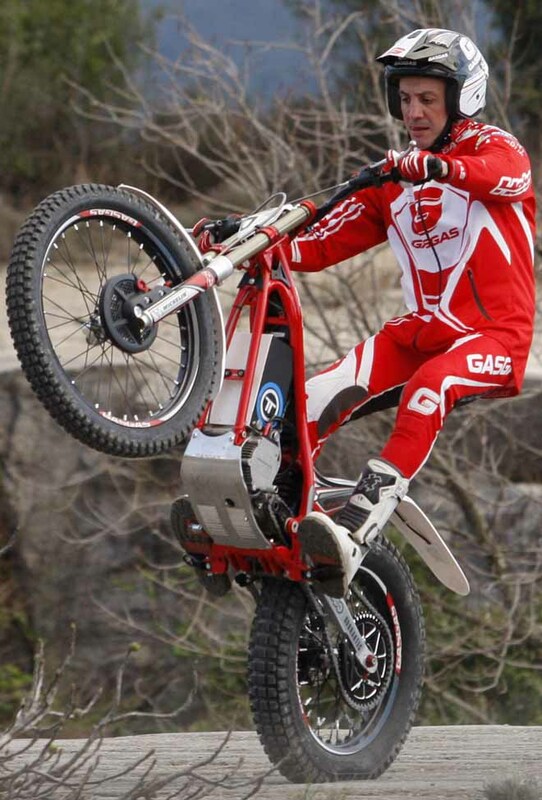 Anyway, we view this first event of the TrialE World Championship as the very best test to accumulate data and develop this electric trial bike from Gas Gas, as well as a great challenge”. Can you tell us what bike you will be riding and what its main strong points are? “Well, it is a very similar bike to the one we presented at the Milan EICMA, with electric drive, gear change and clutch... It is an electric bike and an authentic trial bike at the same time. That is to say it has the same components as a trial bike with a petrol engine such as the gear change and clutch”. It was only to be expected that the synergies between Torrot and its know-how regarding electric mobility and Gas Gas’ expertise in the manufacture of motorbikes would result in the production of a new electric trial bike, right? “It is obvious that the union between Gas Gas and Torrot has accelerated the work process for this new trial bike. The entire project has gone much faster. Torrot manufactures 100% electric products, and although I will be competing with a Gas Gas bike, it is clear that Torrot has volunteered all its experience in the electric part so that this project can go ahead, making a very firm commitment to this sector”. In the TrialE pre-registration list there are only two brands present. 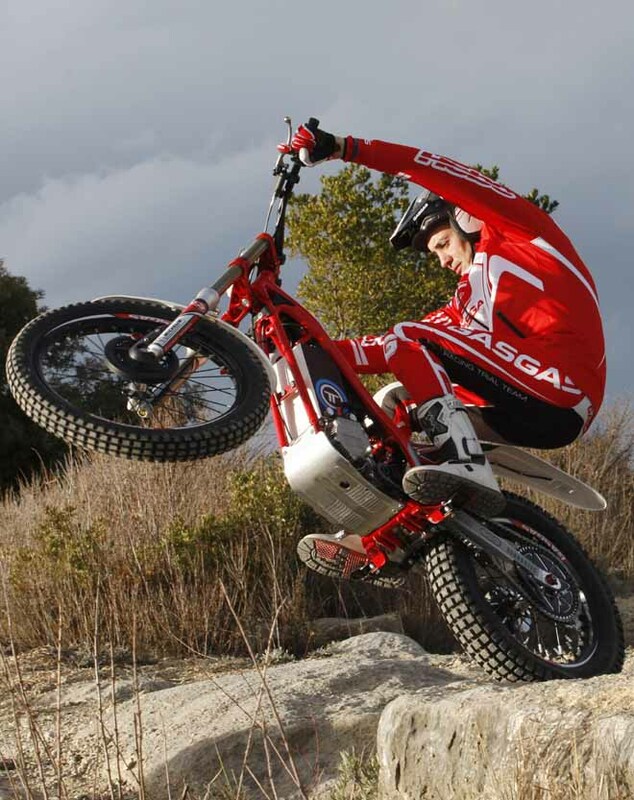 What is the situation at the moment with the new Gas Gas electric bike in respect to its rivals? What kind of future awaits TrialE as a speciality? The FIM has made a firm commitment in the introduction of electric competition in the World Championship in all specialities. “That’s right. 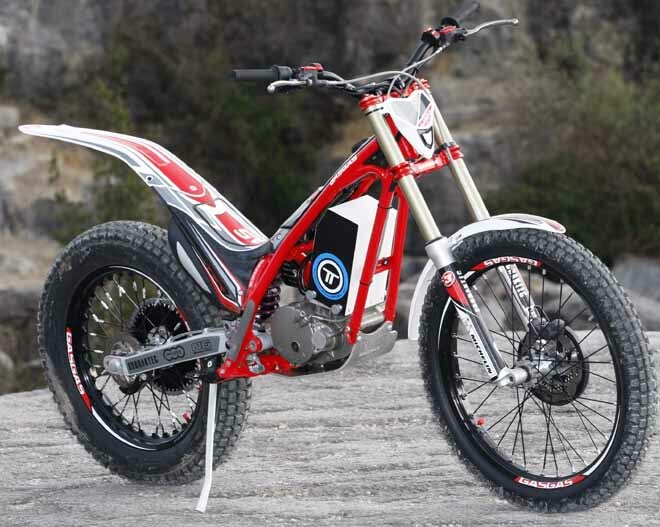 The FIM has shown a lot of interest in including electric bikes in all the different types of riding, not just trial. I think that our speciality is the one that lends itself most to introducing electric bikes to competition because right now the way trial is centred, huge power and explosive energy is just not necessary.... What is more important is the quality of power delivery. Also the matter of weight plays in our favour. The electric bikes can rapidly bring about improvements that petrol engine bikes perhaps don’t have. This is something that perhaps doesn’t happen in other styles of riding. In trial, the electric systems will provide things that just aren’t available at the moment. What can we look forward to in the first event of the TrialE World Cup? There is still a long road to run. "True, and this is what motivates us the most. Everything electric still has a long way to go, not only to equal some points to do with petrol engines. I am convinced that in a short time there will be many aspects of an electric bike that will be better even than a bike with a petrol engine. And this is a magnificent challenge for a bike that will be much less aggressive and much more respectful towards the environment. Another challenge is that electronics opens the doors to much more detailed information than we have had available up to now. Information about the behaviour, the rider and a load of data we didn’t have. In contrast with petrol engines, we will have parameters that can be adjusted. This is a world starting from zero and where everything is still ready for the taking”. You finished your professional career in 2004 competing for Gas Gas. Could you ever have imagined making a comeback to the World Championship in your 40’s? As well as the development of the Gas Gas trial range, right now you are also in charge of the official World Championship team... Have your “students” made any funny comments about your return? “Yes, when they found out there were some of the usual kinds of comments... Although as nobody has seen or tried the bike, I think that they really want to see it. Sometimes it is frontier-breaking things like this that make the most news. They create a lot of expectation. Everybody wants to what it looks like and how it goes. When the day of the race comes along, and maybe even a few days beforehand, I am sure our riders will start cracking jokes about my come-back... But I know it will all be in good fun and that everyone is looking forward to it”. Colomer correrà il 25 giugno la prova unica del mondiale Trial Elettrico, in cui ci saranno ben tre italiani in gara fra cuiMatteo BOSIS, figlio del grande DIEGO , dopo le foto c'è la lista degli iscritti...la traduzione dell'intervista sarà oggetto di un servizio su Motosprint prossimamente, non perdetelo!